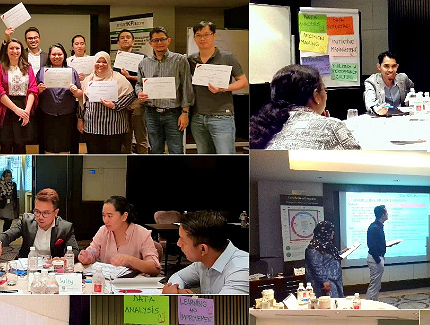 Facilitated by Nobert Petrovici, Data Visualization Expert this course was held in Kuala Lumpur, Malaysia, between the 27th and 29th of August 2018 and is part of a series of certification courses dedicated to performance management. 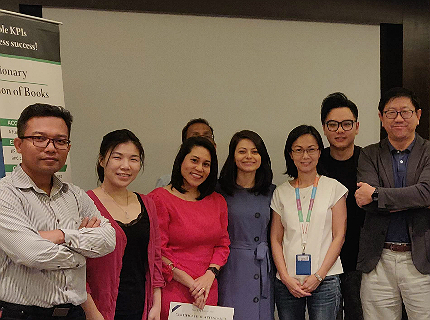 The course was attended by professionals from Indonesia, Japan and Malaysia having different backgrounds and areas of expertise in their working fields like Government. 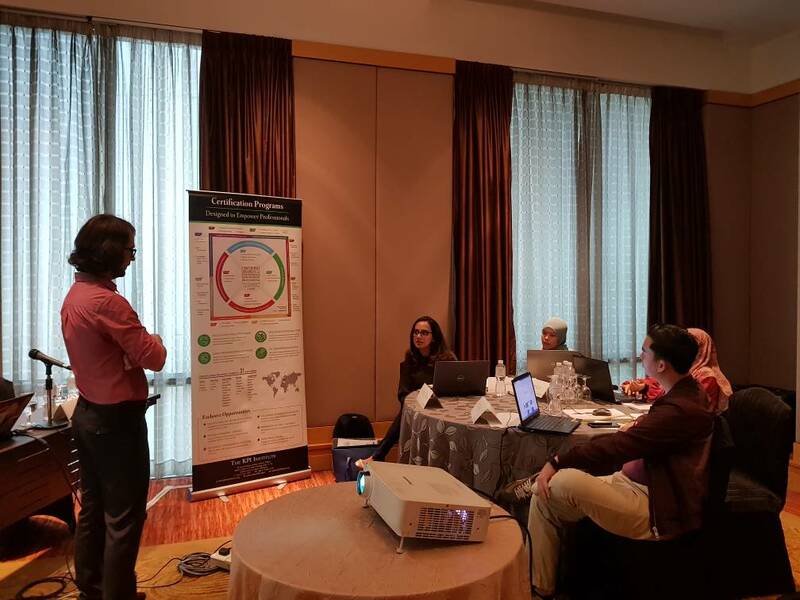 We strongly advise participants to ensure they will receive the Certified Data Visualization Professional title, as this certifies the skills and knowledge related to data visualization field.